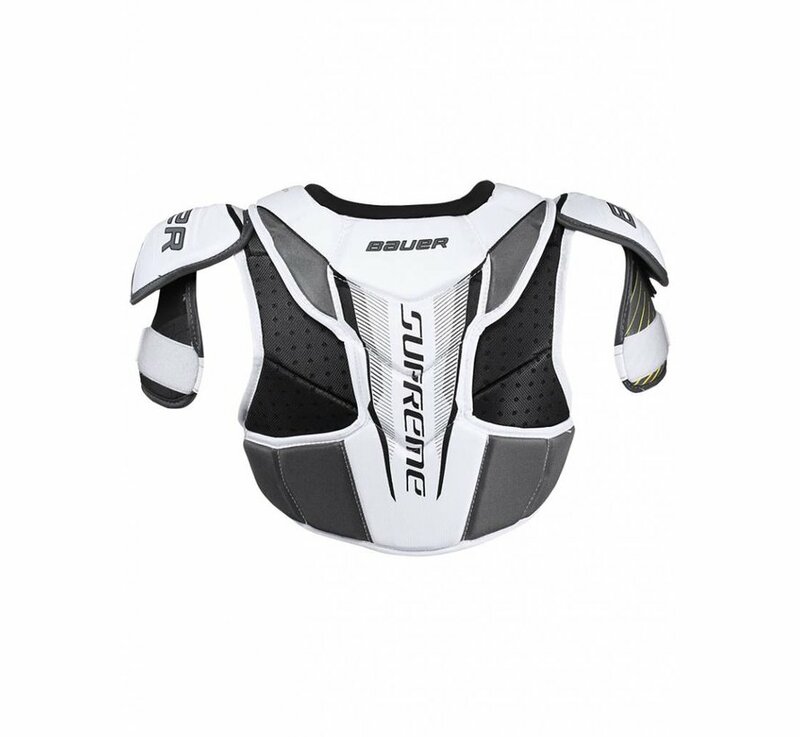 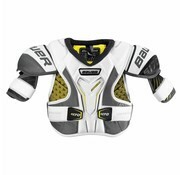 Bauer Supreme S170 junior shoulder pads now available in store and online. 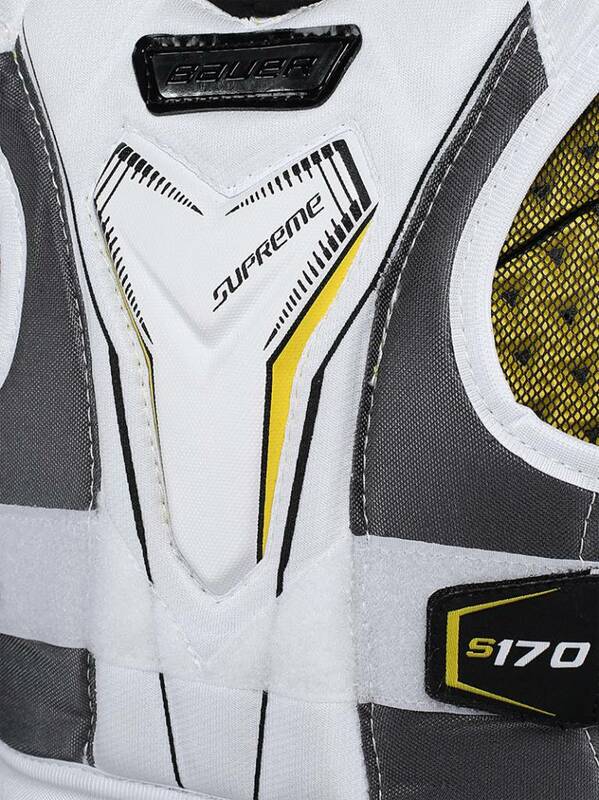 Order your S170 shoulder pads today! 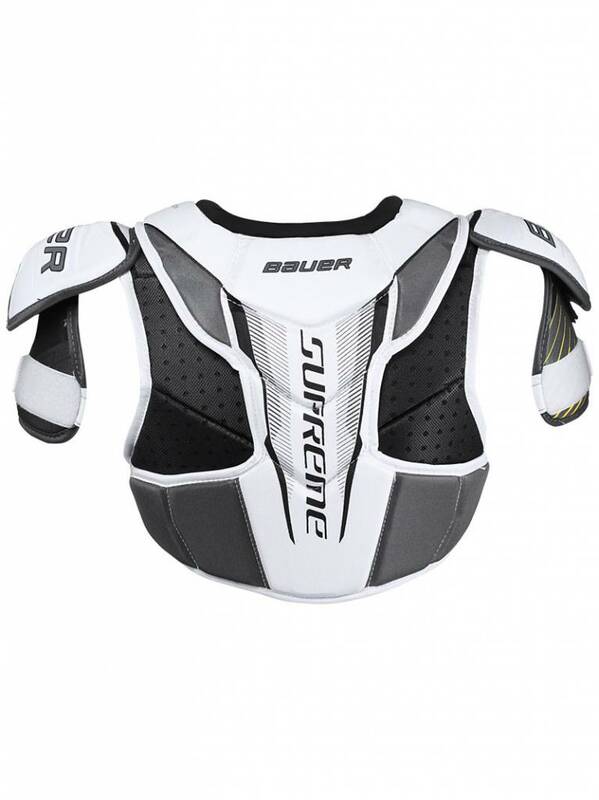 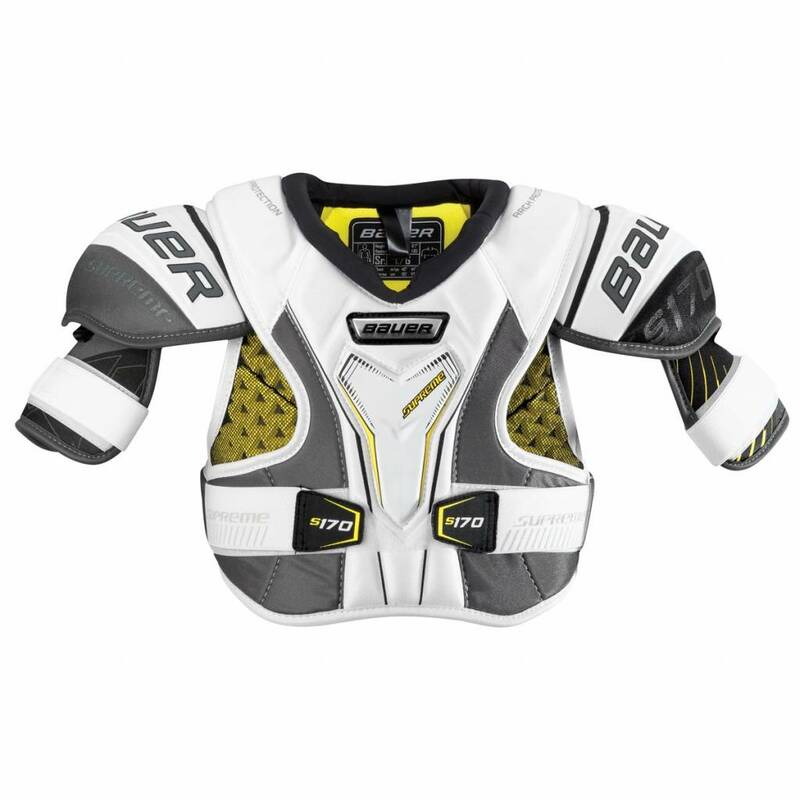 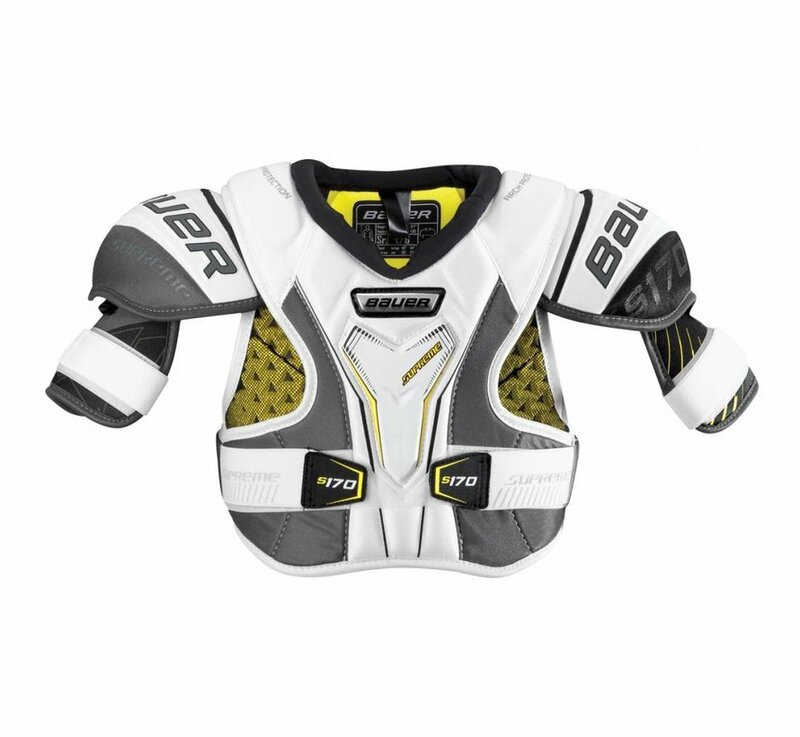 The Bauer Supreme S170 junior Shoulder Pads utilize a three-piece, Free-Flex front and rear panel design that provides better mobility while ensuring protection stays where it needs to be. 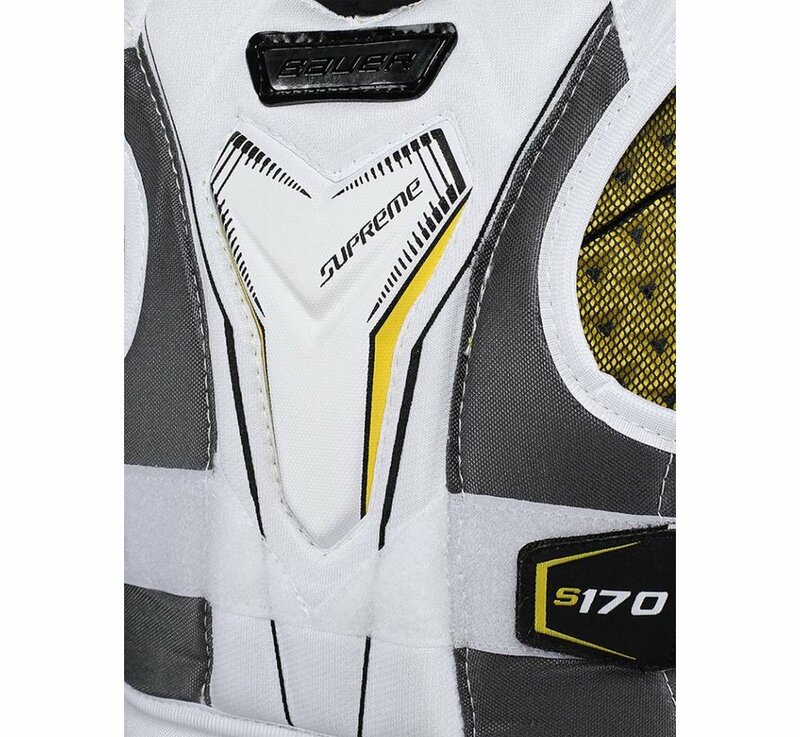 The side panels on the front use premium Vent Armor foam for better protection and improved airflow.